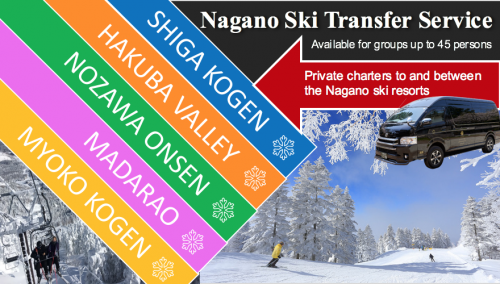 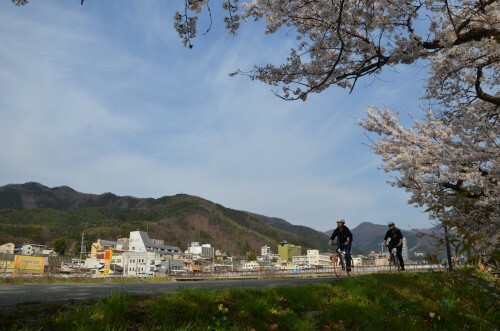 If you want to get a real feel of the area around Yamanouchi, the town of the Jigokudani Snow Monkey Park, we have a recommendation for you: bike rentals. 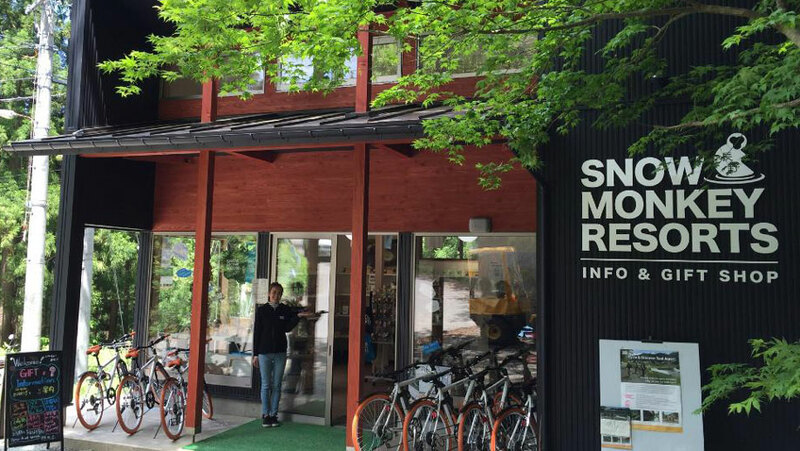 The Snow Monkey Resorts Info & Gift Shop in front of the Monkey Park trail entrance has started with a rental service of bicycles. 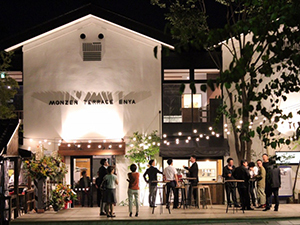 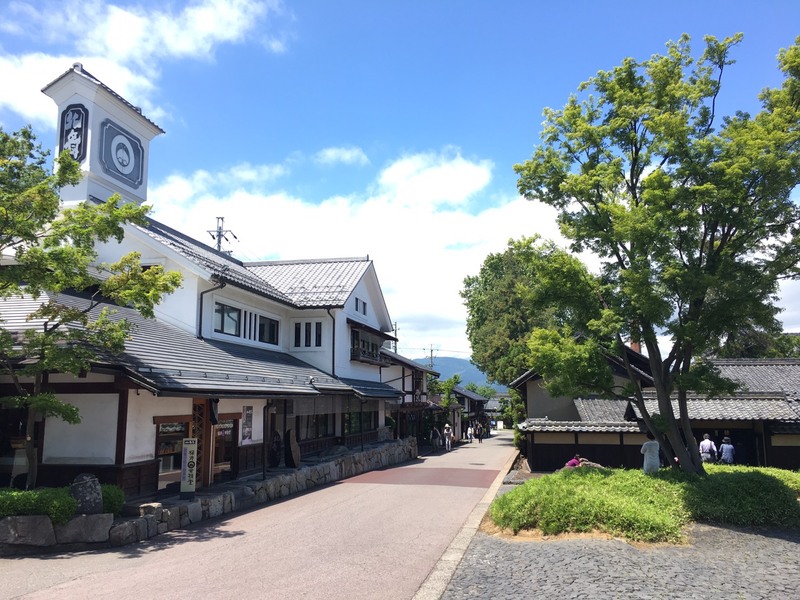 The start is at the Gift Shop and the finish is either Obuse or Yudanaka Station (you can leave the bike at GOEN, a restaurant in front of the station), from where you can get on the train to continue your travels through Japan. 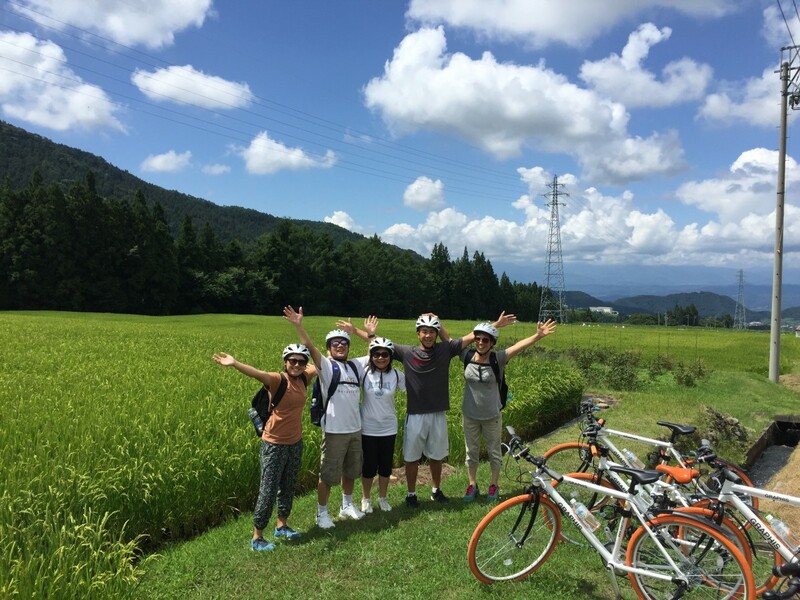 Going cycling around the Japanese countryside offers a whole new perspective of the area. 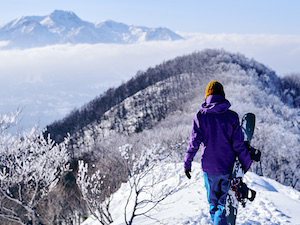 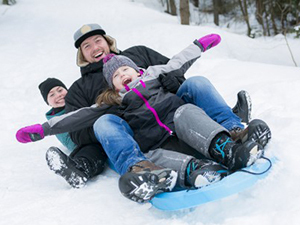 You can cover more distance than on foot, plus it’s a fun and active way to explore your surroundings. 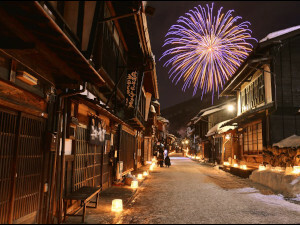 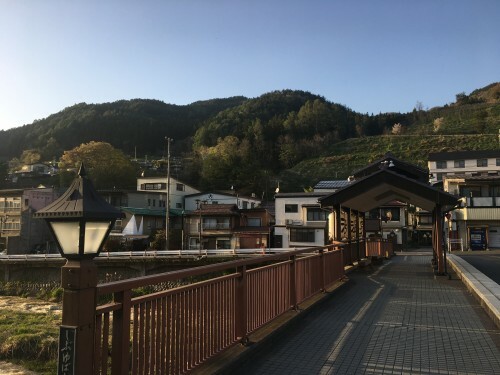 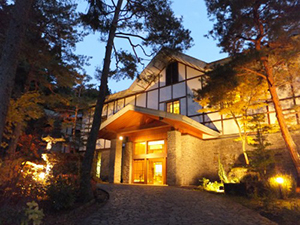 On your way to the station you can tour around the historic hot spring village of Shibu Onsen, see Yudanaka’s Buddha of World Peace, go past several rice patties and apple orchard, and relax in the various free foot baths found all over the area. 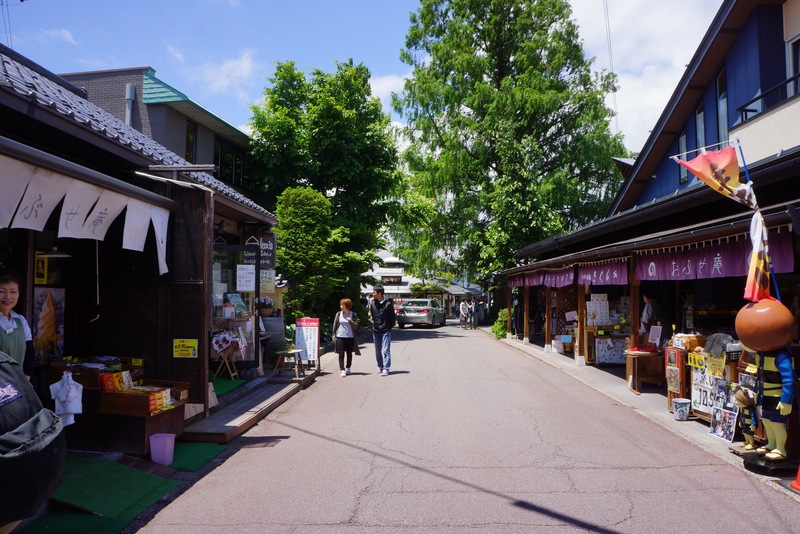 There are bikes for all ages, with all bicycles being the same rate for everyone (2,400 JPY pp) for full day use in the Yamanouchi area. 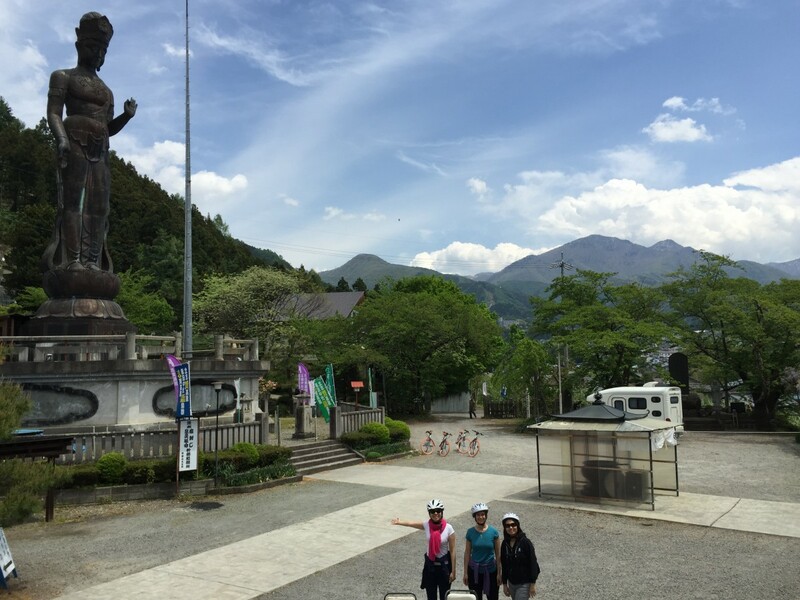 If you want to explore more and bike to the town of Obuse, that is also a possibility. 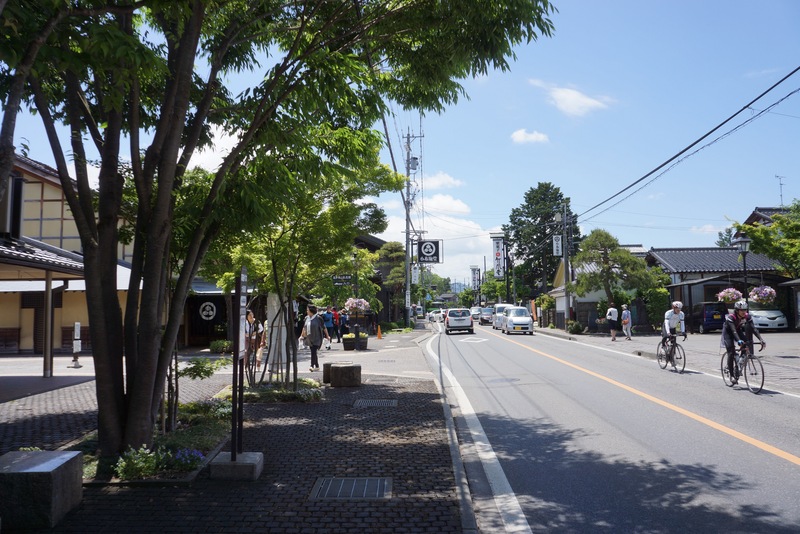 In that case, you can leave the bike at the bicycle storage next to the station of Obuse and take the key and helmet back to GOEN. 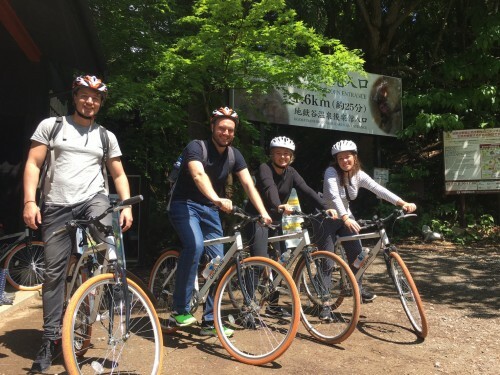 We will come pick up the bicycle after you’ve dropped it off for an extra 500 JPY pp. 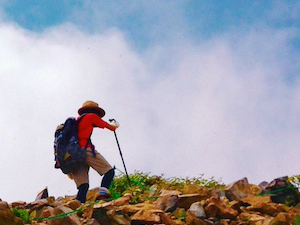 If you’re worried about getting lost, don’t fret. 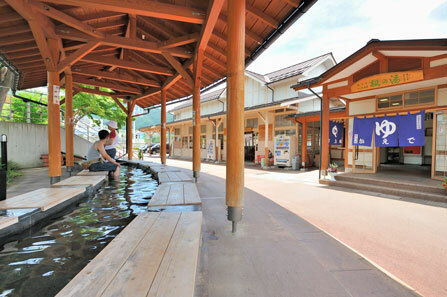 The staff of the Info Shop provide you with a map of the area with a recommended course and explain all about what you are going to see.